Born in Stamford, Lincolnshire in1964, James Mayhew grew up in the Dickensian village of Blundeston in Suffolk. After completing a Foundation Course at Lowestoft College, he studied illustration at Maidstone College of Art, graduating in 1987 with First Class honours. 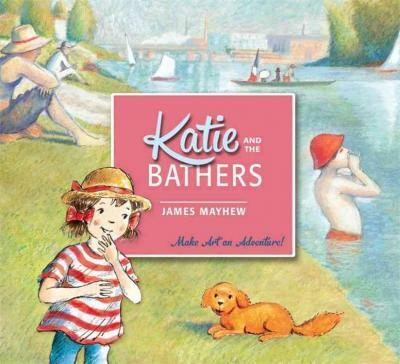 His first book for children was Katie's Pictures Show, (Orchard Books 1989) establishing the long running series about a child's adventures in an art gallery. 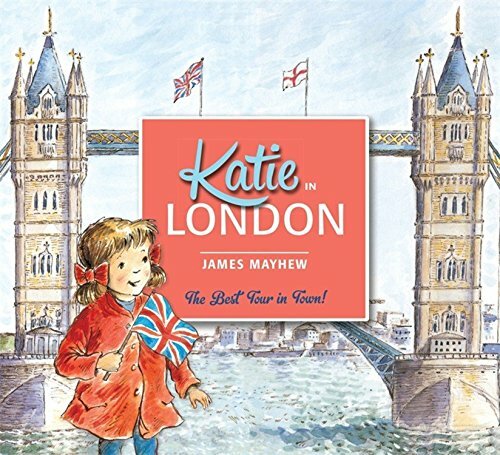 Many of his books have a cultural agenda and James is passionate about introducing children to art, music, opera, ballet and traditional tales. He has published over 60 books, and illustrated and written for many other colleagues including Philippa Pearce, Martin Waddell and Jackie Morris. As a storyteller he has devised and performed a series of sell-out concerts for children with the de Havilland Philharmonic Orchestra, and has participated in prom performances at the Royal Opera House, Covent Garden. He has also created designs and illustrations for the Kirov Mariinsky Opera of St Petersburg and in 1994 won the New York Times award for one of the ten best illustrated books on the year (The Boy and The Cloth of Dreams). He has made regular appearances at the National Galleries in Edinburgh and London and visits many schools, and arts and literary festivals. James is a member of the Art Worker's Guild and the Society of Authors. The newest title in Barron's charming "Ella Bella" series tells another story of Ella Bella, a little girl who loves to dance. 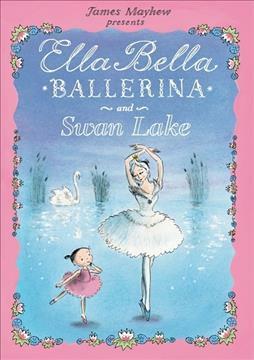 In this story, Ella's kindly ballet teacher Madame Rosa is preparing her class to dance in Tchaikovsky's immortal "Swan Lake, "and as Ella learns the story and listens to the music she is transported in a dream into "Swan Lake's" setting. There, she meets Odette, a beautiful princess who is transformed into a swan by an evil sorcerer. 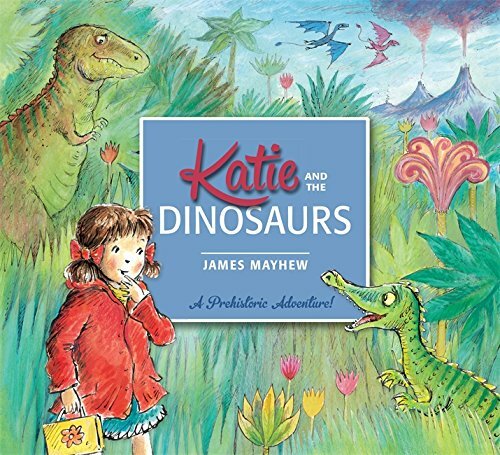 This beautiful volume's story is enhanced with James Mayhew's color illustrations. A brief passage at the back of the book recounts the life of Russian composer Pyotr Ilyich Tchaikovsky and his creation of the music for this famous ballet.